Premier Auto Trade is a leading importer and wholesaler of quality EFI and Engine Management components and is a major supplier to the Australian automotive aftermarket. Premier Auto Trade carries one of Australia’s most extensive ranges of quality Engine Management and Service components from the world’s leading manufacturers, specialising in genuine and original equipment (OEM) products. 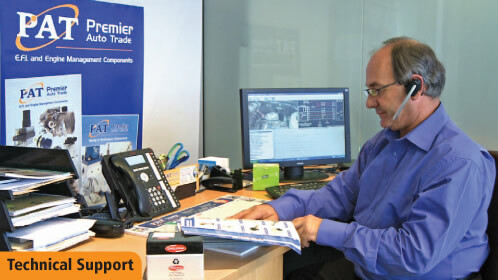 For over 20 years, Premier Auto Trade has been distributing products throughout Australia, and has developed a loyal customer base in the Australian aftermarket via its reputable network of specialist resellers, national distributors, and leading automotive retail groups. Premier Auto Trade prides itself on the high quality products they supply. In order to protect your valuable reputation Premier Auto Trade supply only the best in EFI, Engine management and Service Components, from the world’s leading automotive parts manufacturers including Delphi, Bosch, Pierburg, Denso, VDO, Walker Products, Walbro, NTK, Hitachi, Bremi, TE Automotive, Hella, Airtex, Intermotor, FAE, TI Automotive and Valeo. 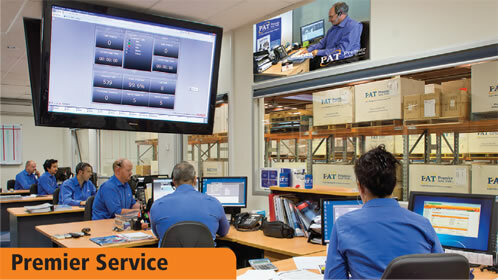 With years of experience in the industry our specialists can better understand what it is that you need. Premier Auto Trade offers a range of over 10,000 quality products. 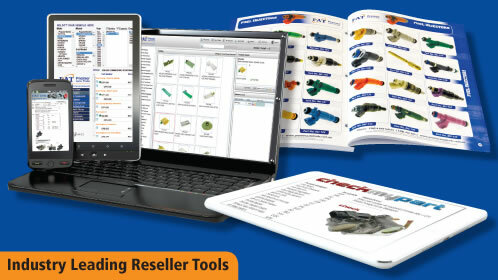 We offer a range of reseller tools unsurpassed in the industry, including Online Vehicle Application Catalogue, Online pricing and availability system and Part identification web site suitable for reseller’s trade customers. Technical Support Help Line exclusively for resellers. Years of experience in the automotive EFI and Engine Management fields means that our specialists understand the operation of components and their application. 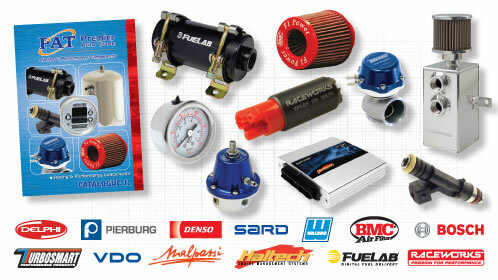 Our comprehensive range of Racing and Performance Products includes Fuel Injectors and Pumps, Fuel Pressure Regulators, Air Filters Boost Controllers, BOV & Bypass Valves, Silicon Hoses, Accessories and a whole lot more. 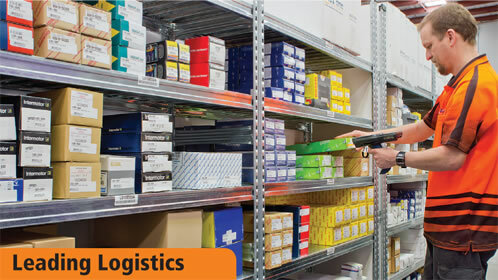 Premier Auto Trade utilises the latest specialist software and warehousing technology to ensure the thousands of products they stock are quickly and correctly identified, handled, and delivered.